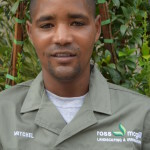 Ross has always had a passion for the outdoors and nature, which led him to studying Horticulture. 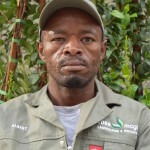 After he qualified in 1997 from the Cape Peninsula University of Technology he worked for various landscape companies in Cape Town as well as in Germany and England. 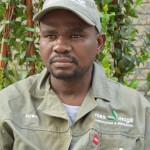 He registered this company in 2000 and has had great pleasure building many gardens since then. 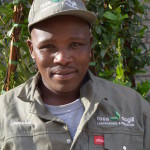 Ross has completed irrigation design courses and takes particular pride in overseeing the successful installation of irrigation systems. The company started small and has grown steadily over the years to a size we are happy with. 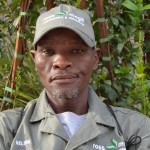 We have a great team from all over Africa and South Africa and have various specialists from supervisors to foreman, drivers, bricklayers, irrigation installers, machine operators and our trained maintenance team. Each job is unique and we have a team that can install a garden to our designers and client’s highest expectations. 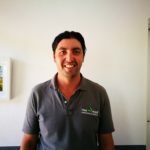 With a diploma in horticulture and over 5 years experience working in high-end residential maintenance Ben's an ideal fit for the job. His attention to detail and meticulous nature is the perfect combination in producing a continuous quality product and service. On his weekends he enjoys looking for treasures. 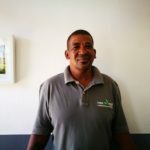 Jerome is one of the most experienced landscapers in Cape Town. 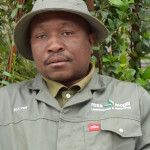 Along with multiple qualifications, he has endless experience on large technical sites including some beautiful farms in the Franchshoek valley as well as many residential properties across Cape Town. Rumor has it he was also a mean b-boy back in the day. Will joined us with a wealth of varied experience. 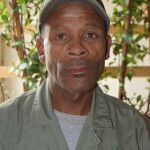 Over and above his deep knowledge of landscaping he is an experienced sailor and holds a skipper license. Player has over 10 years experience and is experienced in a wide range of activities. He is easy going and hates wasting food. 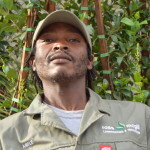 Lukhanyo comes from a family of landscape experience and has great knowledge as well. He loves to be around people and would probably be a banker or an entrepreneur if he did not enjoy the outdoors so much. 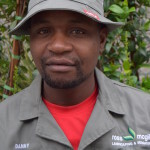 Danny is an irrigation wiz and boasts over 10 years experience. He enjoys spending time with his family or driving his car. 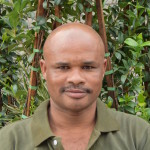 Patrick has an extensive knowledge and over 8 years experience. In his holidays you would probably find him fishing off the coast or swimming at the beach. 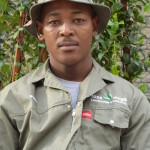 Anele boasts over 5 years experience and is an incredibly hard worker. He is jovial and full of spirit. 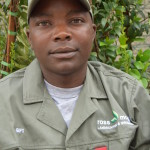 Tamsanga is highly skilled in various methods of stone and brickwork. He has a keen and meticulous eye and a witty sense of humour. Stanford is a jack-of-all-trades with vast experience in many aspects of the industry. He is full of good humour and he is always practicing as a talk show host. 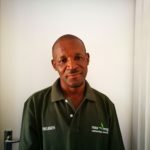 Nelson has over 6 years experience within the building industry. He is a quiet hardworking gentleman. Albert can fix, build and chisel beautiful stone steps. He is methodical and full of spirit. 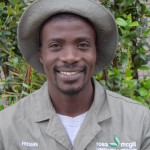 Fresher has been with the company for over 4 years and comes from a family entrenched in agriculture: from farming to landscaping. Fresher loves movies and is always quoting the latest phrase or acting out a scene. Kalvin is hard working and a quick learner. 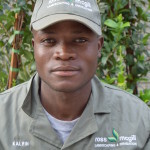 He has a solid knowledge of irrigation and bricklaying. Kalvin is never angry and is always quick to forgive. 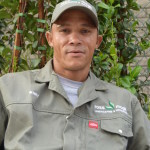 Alex has over 16 years experience and has worked for top landscape companies and designers within Cape Town. Alex enjoys his days off and loves water. 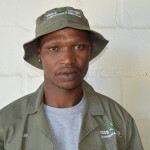 Thandi is a skilled bricklayer with many years experience. Thandi enjoys soccer. Winky is hardworking, strong and a real gentleman. He enjoys weightlifting and is a great person to have in your corner. 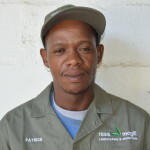 Zola is a highly skilled artisan who specializes in machine mowing. He is hardworking and loves fashion. 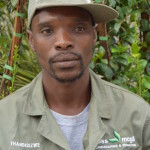 Mitchel has over 6 years experience in the landscape maintenance field. 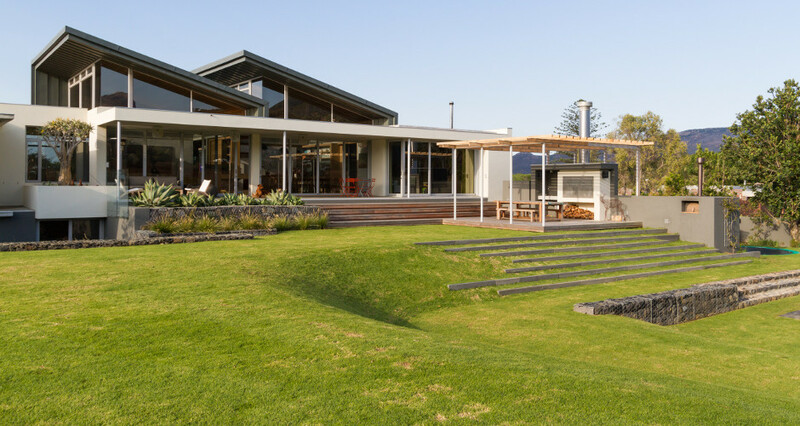 He has worked on high-end residential estates and this is evident in his work. Mitchel loves branded shoes. 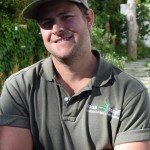 Patrick has a diploma in horticulture and boasts an extensive knowledge of the industry. 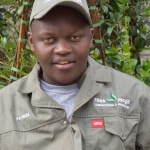 Patrick, known as Mondli, is a real leader and a passionate alumni. 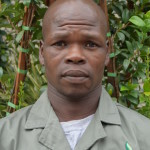 Lungi, is hardworking and motivated. He always has a smile on his face and is readily available to help. 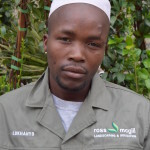 Sizwe has over 5 years experience in landscaping and is meticulous and methodical. Sizwe’s incredibly punctual always arriving early. 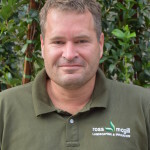 Warren joined Ross McGill Landscapes in 2014 and has moved from strength to strength. He is hard working, punctual and a quick learner. Warren loves soccer and is quite the player himself. Collin is relatively new to the team but is already showing himself to be hardworking and highly skilled. With over 12 years experience within the industry he is a welcome addition. “Debbie and I are really pleased with our new garden and would like to thank you and all your teams for such professional and pleasant service. “I am totally stunned by the really brilliant job you have done for us. It’s incredibly neatly done, works like a dream, looks like it will last forever and the layout of all the bits and pieces really has been well done!